Due to overwhelming response, registration is now closed. 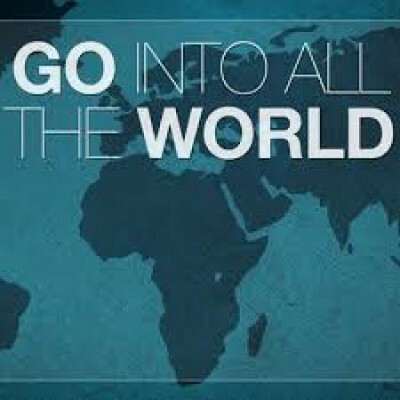 If you are interested, there are more mission trips coming soon! To those of us unable to go, let us uphold them in prayer! May God work wonders through them and in them!